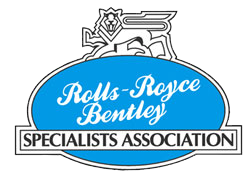 RR&B Garages offer the highest standards of Rolls-Royce and Bentley servicing. We carry the traditional values for servicing vintage and classic models through to servicing of the Bentley Continental GT, GTC and Flying Spur range of motor cars. 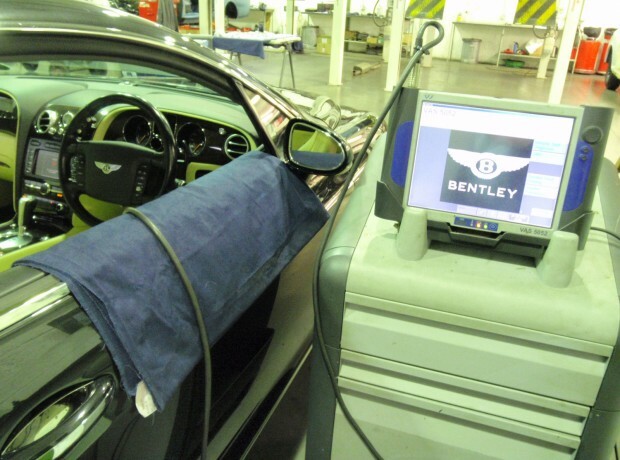 Our Highly skilled and experienced Bentley trained technicians work with pride on service work to and beyond the Bentley Motor Cars service schedules. We use only Bentley supplied and approved test equipment and service tools and fit genuine Bentley Crewe parts and Mobil lubricants. 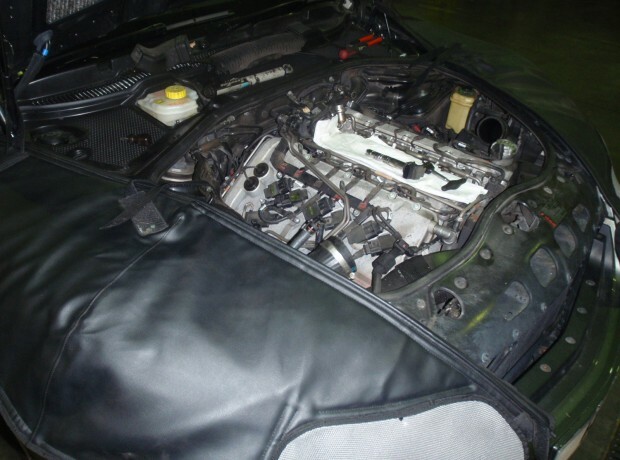 In many cases we go beyond the recommended schedules to complete other minor adjustments and localised protection of the underside but include these items in our fixed costs to give your car the attention it deserves. 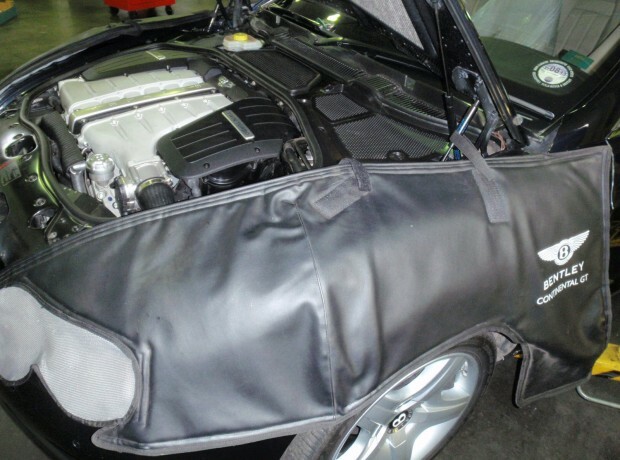 All Servicing complies with the requirements for cars covered by Bentley manufacturers and Bentley extended warranties. We are competitive for completing the correct schedule to the highest standards and we are also committed to providing an outstanding level of client care.. We only use Genuine Bentley tools and equipment and fit genuine Bentley Crewe parts and Mobil lubricants. Please Note :- We don’t publish unrealistic low prices to capture business or profess to be the cheapest but if your Bentley is to be correctly maintained to provide you with reliability and enjoyable motoring then why compromise. The prices we quote you are subject to manufacturers parts price fluctuations which may change from date of quotation to work completion. 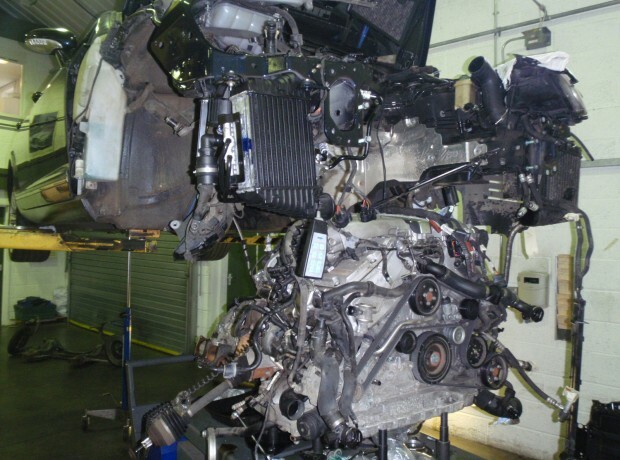 Please feel free to contact our service department with the exact specification of your motorcar. We will advise on service and other works necessary and be pleased to provide you with a competitive fixed cost service schedule for your consideration.